Its been a while since i've actually had some time to breath, sit down and have a good look at some content which i could upload to my blog. But thankfully i've had some time this week to do just that. One feature which i can now share, is a story which I covered for a brilliant new magazine called Positive News. Positive News has just finished a fantastic new rebrand, which has brought it right up alongside other high quality magazines of today, bringing brilliant constructive journalism, but also great photojournalism and other photography too. I was privileged to have worked with them on their first issue. "Positive News is the constructive journalism magazine. Online and in print, we look at society’s challenges through a lens of progress and possibility. The longest-established publication for quality reporting that inspires, Positive News is owned and supported by a global community. 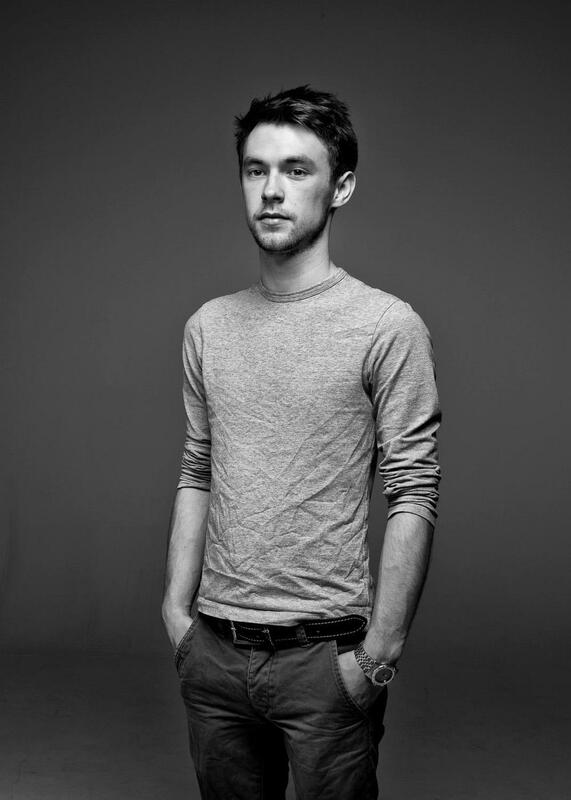 As a magazine and a movement, we are changing the news for good." 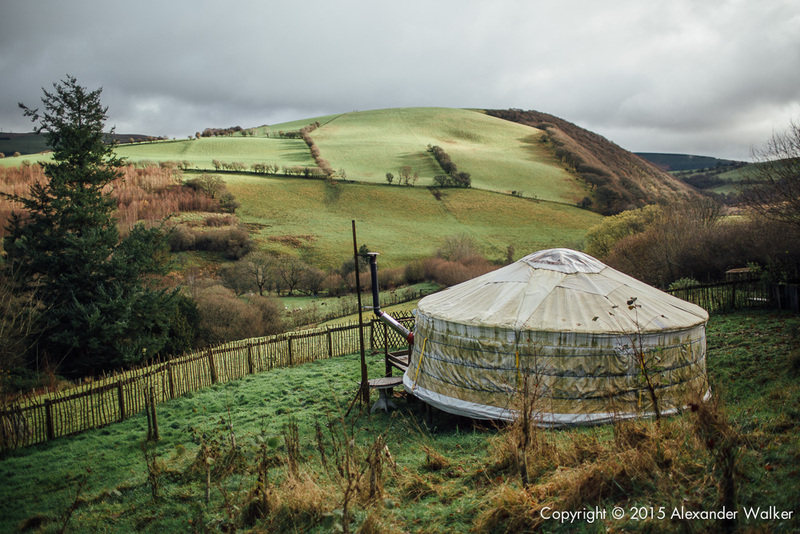 In November, I spent a day with writer Francesca, who has spent the last few months living in a Yurt in the middle of North Wales. She is a truly remarkable woman, doing this to overcome her own demons and fears, but also prove to others that they can overcome their problems too. Its a fantastic feature (written by her) and is well worth a look in their magazine if you get a change, her are a few of the images from it.